September 21, 2017 - Like us now! 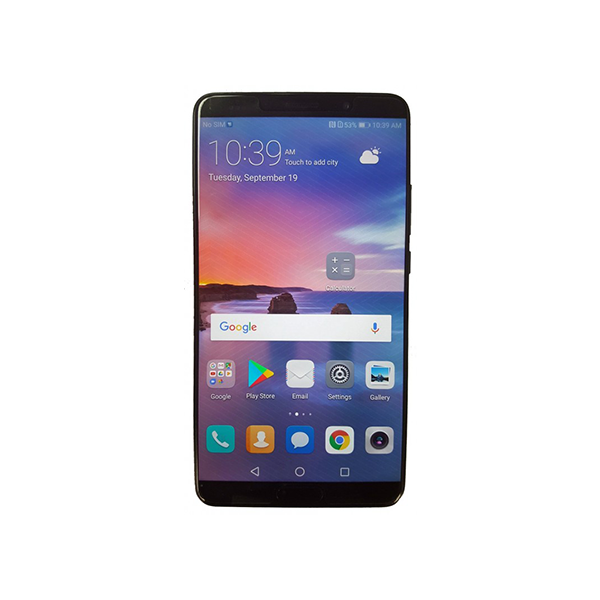 After a number of Huawei Mate 10 leaks, some specifications about the Mate 10 Lite have been also leaked, which is a slightly downgraded version of the Mate 10. According to the leak, the Mate 10 Lite will come with a 5.9-inch display with 2160×1080 resolution. This device will also have minimum bezels. Moreover, it will have a full metal unibody design and 2.5D curved glass. The surprising thing about the phone is that it will come with a quad-camera (dual front & dual back). The back is said to have a 16 + 2 MP dual camera and on the front, there will be 13 + 2 MP dual camera. The front camera will be able to get a two-person ‘bokeh effect’. 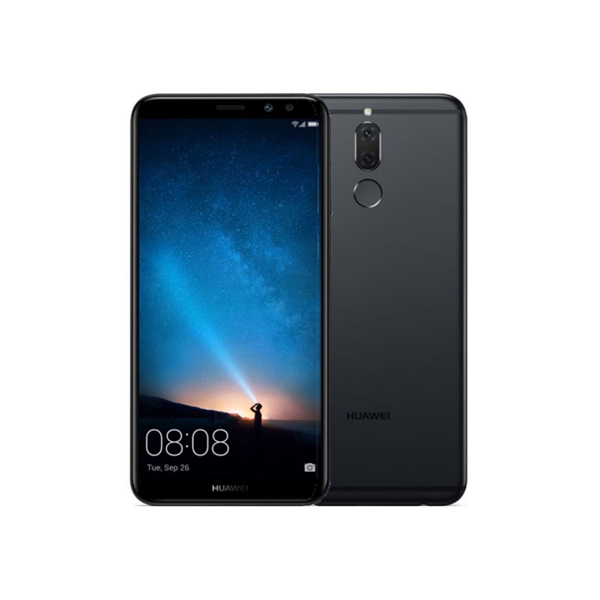 The phone is said to come with 64GB internal storage and 4GB of RAM. There will be a fingerprint sensor on the back. It will pack a 3340 mAh battery which will support Fast Charging to quickly juice up your phone. It will come with Android 8.0 Oreo out of the box and will be supported by the company for at least 18 months. The Mate 10 Lite will include an octa-core Kirin 659 chipset. We’ll have to wait and see if the Mate 10 Lite is also the company’s “Real AI Phone” just like the original Mate 10. The phone will be launched on October 16 and will come with a price tag of around $450 USD.